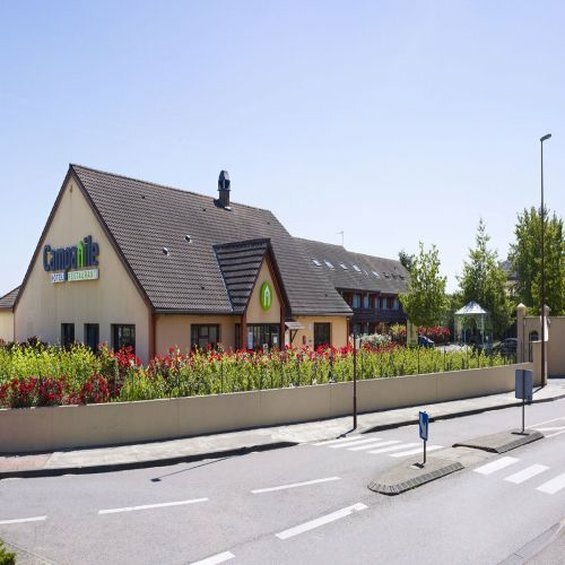 Located 30 km de Laval, your Hotel Campanile de Mayenne is a quality place for a stop over. 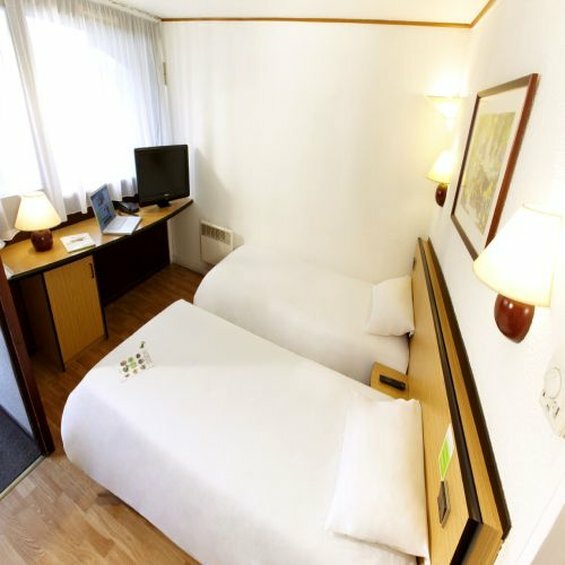 The 3 star hotel in Mayenne is only an hour's drive from the Le Mans 24 Hour Race Circuit and thirty minutes from Laval TGV high-speed railway station. 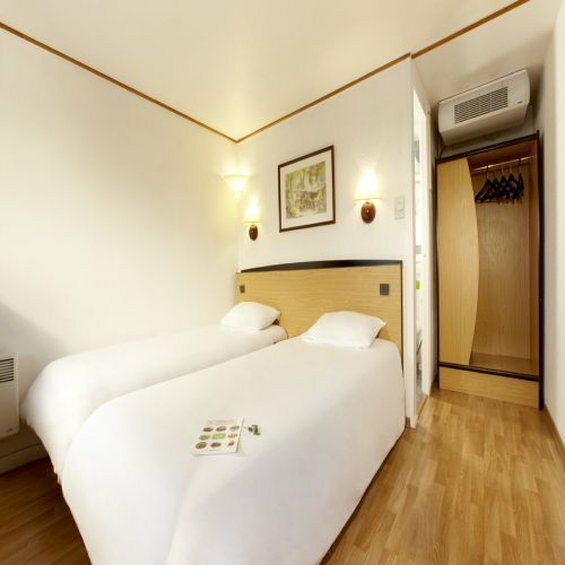 The 39 rooms have been designed to offer you a relaxed stay. 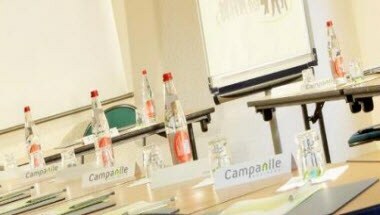 Your Campanile hotel-restaurant Mayenne has a 40m² conference room with natural light which is ideal for training, trade shows, workshops or conferences.